Most people know the importance of brushing their teeth twice a day or remembering to floss. While it can be all too easy to put off your regular dental cleaning appointments when life gets busy, dentist appointments might be the most important key to your oral health. The team at Stadler Dental Care in Columbus, NE, explains why. Unfortunately, brushing and flossing your teeth don’t get rid of the all the built-up plaque. If plaque is left in the crevices of your teeth, it can turn into tartar and get into the tissues of your gums. If left untreated, it can easily develop into gum disease, which not only damages your gums and can lead to tooth loss, but can also affect your body’s health. Further, regular cleanings give your dentist the chance to notice early signs of oral problems, such as developing cavities or broken fillings. If problems are caught early, it can increase your chance of avoiding tooth loss or having to pay more in the long run for dental complications. During your appointment, a hygienist will examine your gums and teeth, looking for any signs of gum disease or cavities. From there, they’ll start to clean any built up plaque off the teeth, getting in those hard-to-reach areas. 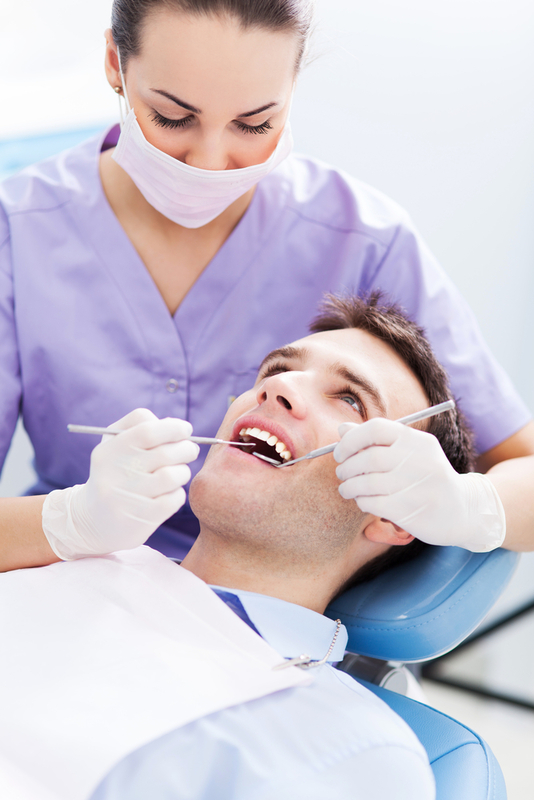 Afterward, the hygienist will polish the teeth by using a tool and some toothpaste-like gel to finish off your smile. After everything is thoroughly cleaned, the dentist will take a final look and see if there are any concerns in the mouth. If you’re looking for a trusted and experienced dentist in the Columbus, NE, area, look to the team at Stadler Dental Care. Providing premier oral care services, from regular dental cleanings to cosmetic dentistry, the Stadler team is well-equipped to help you keep your smile healthy. To learn more about the services they provide, visit them online or call (402) 564-4093 to set up your appointment today.